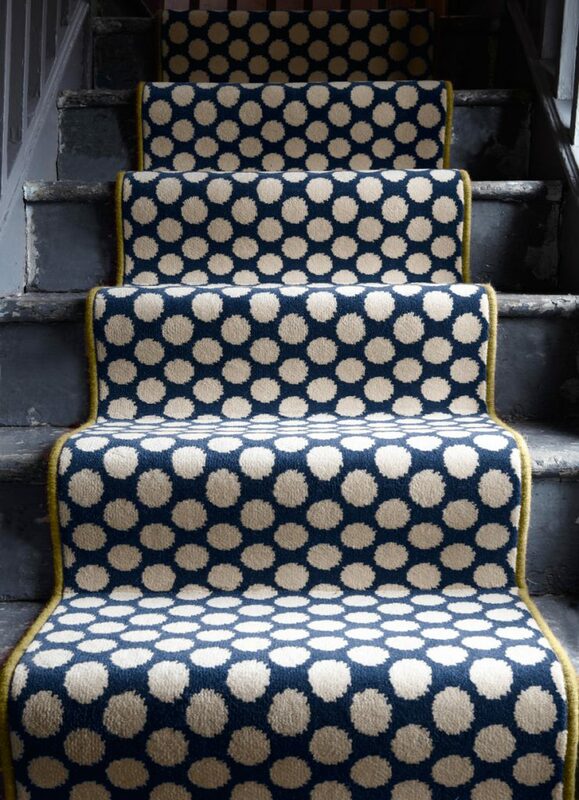 Whatever your carpet taste we have it all. Choose from hard wearing wool and synthetic carpets o luxury velvets and saxonies. For something different we supply sisal, seagrass, jute and coir floor coverings as well as plaids and stripes, and all carefully selected by us from leading manufacturers from around the world. A strong relationship with all the recognised carpet and flooring manufacturers. As a result of our enhanced group buying power through Greendale we are able to offer you competitive prices at the very best value for money possible. 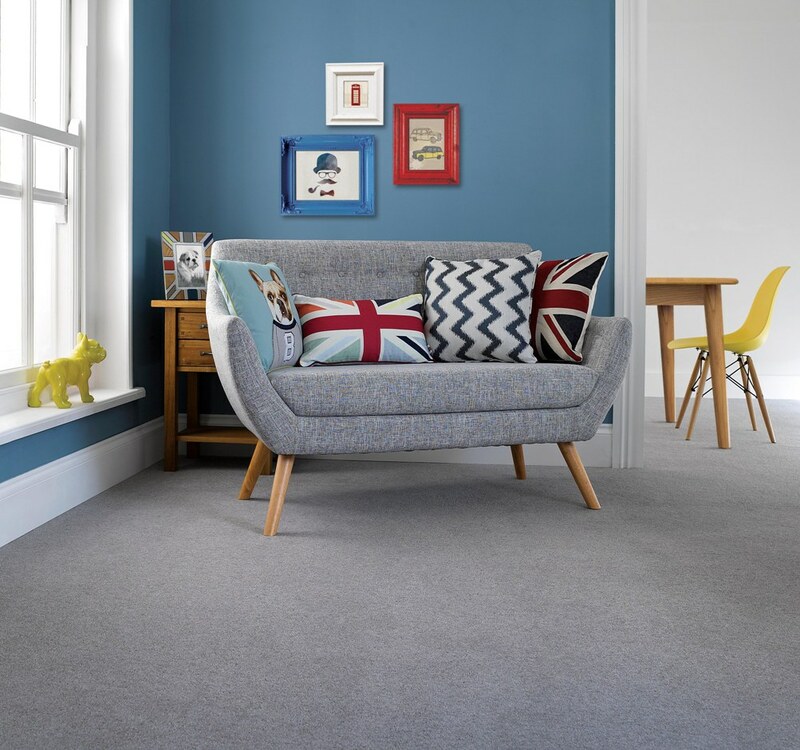 Visit our Manufacturers page to see the variety of carpets and flooring we offer. Our experienced team will help you to plan your project from start to finish. Please note we plan, co-ordinate and guarantee all our installations for the complete peace of mind. 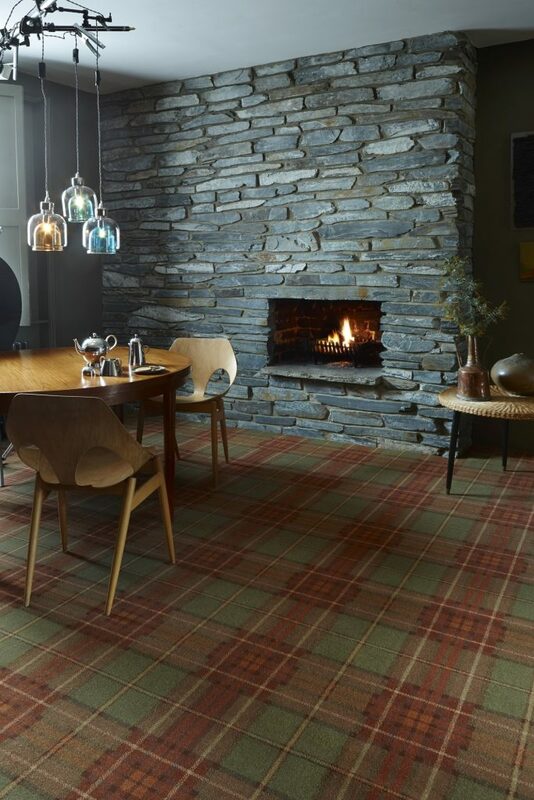 We stock, sell, supply, & fit wool and synthetic carpets in Bridge of Allan, Dunblane, Stirling and throughout Central Scotland. Treat you with respect and listen to you! Pleasant stress free experience from enquiry to fitting.